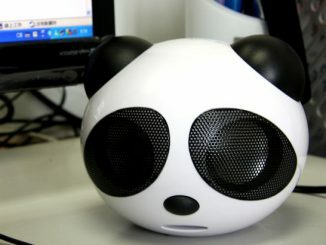 Is there anything cuter than a Panda? 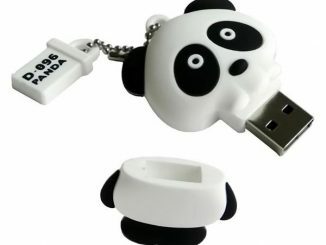 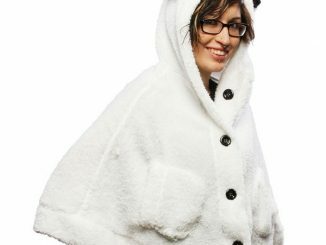 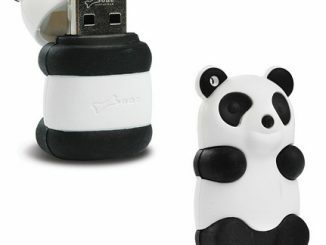 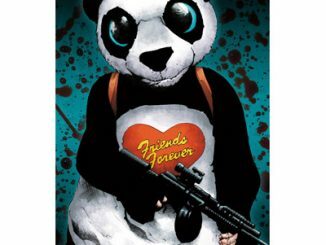 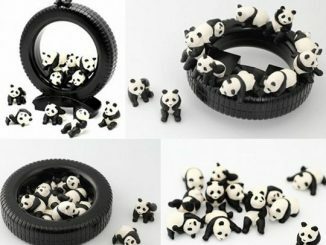 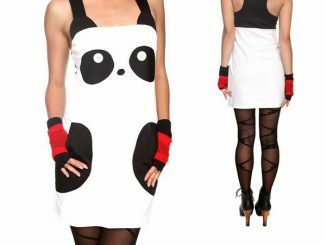 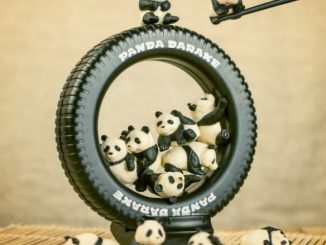 Probably not, but since it isn’t practical to have Pandas as pets, panda fans just have to get the merchandise instead. 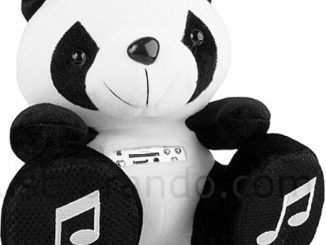 This Xing Panda iPhone 4 / 4S Case will make your phone look like a little panda. 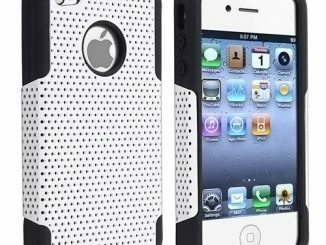 It looks cute and it protects your expensive iPhone, so it does double duty. 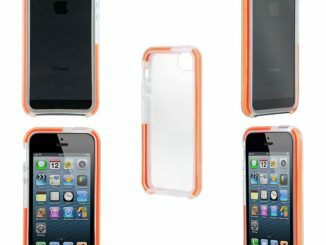 Raised silicone pieces give you an easy-to-hold grip. 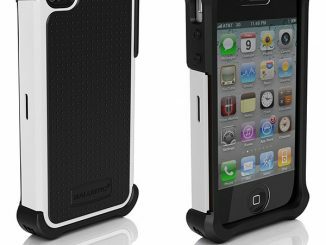 It is impact resistant and features a flexible silicone shell, while giving you access to all of the ports and functions.